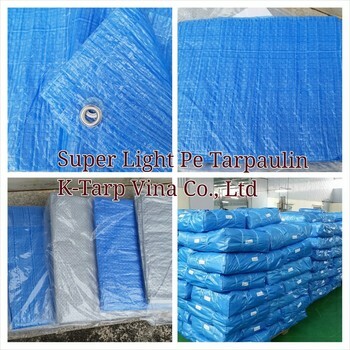 Super light - Light Duty Tarps Provide An Economical Choice With Durable Quality. 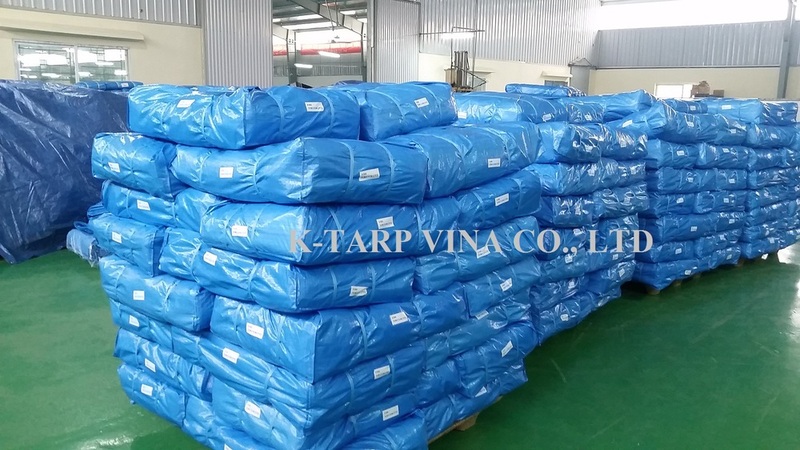 Light Duty Tarps have a high density polyethylene weaved into tarp fabric and laminated on both sides for long lasting durability. Light Duty Tarps are lightweight and strong polyethylene and laminate finish to ensure longer tarp life. 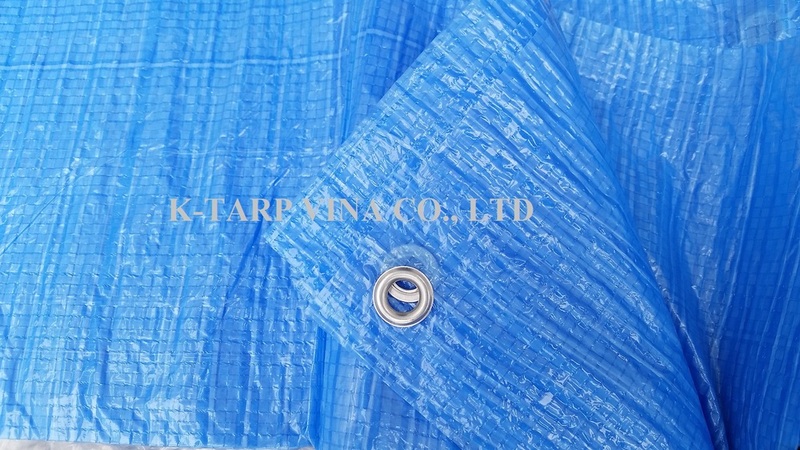 Light Duty tarps are highly tear and water-resistant, rot-proof and dust-proof. Light duty Tarps have heat-sealed seams and eyelets located every 3 feet. Hem is reinforced with strong plastic rope on all sides for added durability at about 43 GSM, 45 GSM, 50 GSM, 55 GSM... 500 denier, 6 X 6 weave count.